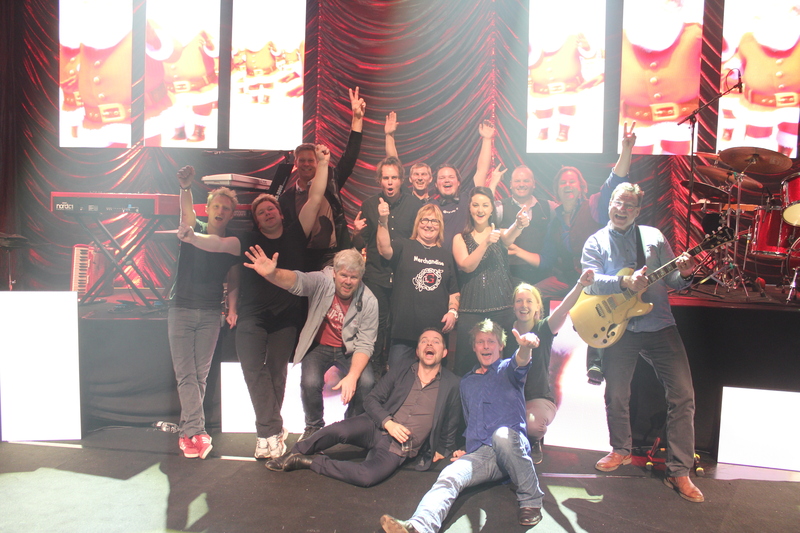 The Celtic X-mas Tour 2015 was a success! 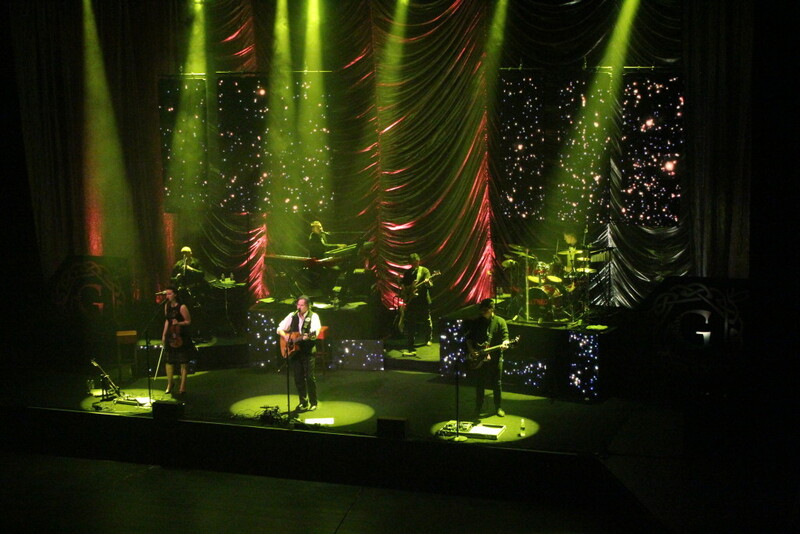 It has been a tremendous pleasure to go on tour this year where lots of happy audiences made every night an amazing experience we will never forget. We took a chance and did something new and different this year with the stage design. You have all received it very well, and it ended up being a great success! We hope you'll join us then and find out. Thank you so much for coming out and celebrating the holidays with us this year!